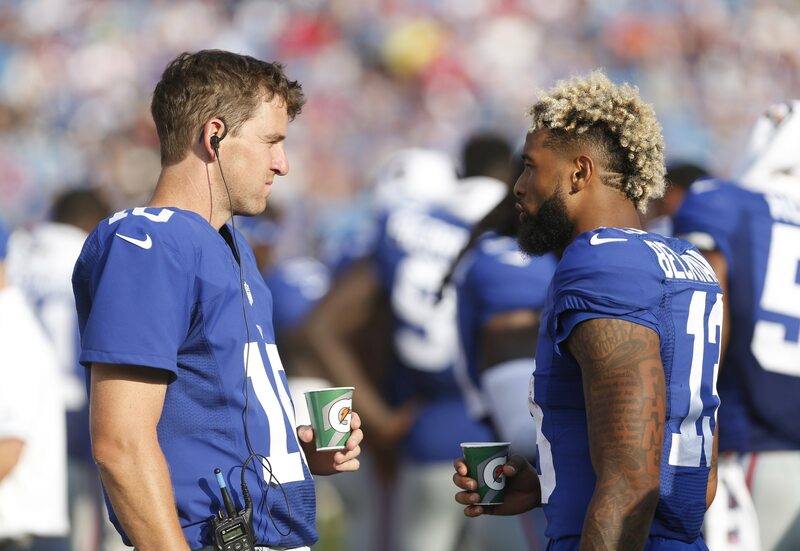 Eli Manning shared Monday that he didn’t even know about his former New York Giants teammate Odell Beckham Jr. getting traded until he saw it on television. “I found out watching TV one night,” Manning said while adding Beckham is “a good friend” and that he reached out to him immediately after he did find out, per Ralph Vacchiano of SNY. News spreads so fast these days on social media and television that NFL players are finding out big news about their own teams through these mediums more and more. Still, it’s a bit surprising that the Giants didn’t tell Manning they were trading away his best weapon on offense before they pulled off the deal.